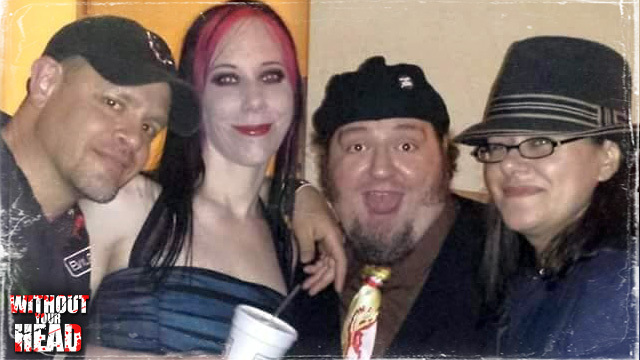 We recapped the Human Centipede 3 world premier in LA and our experiences in Hollywood! Akihiro Kitamura, Ashley C. Williams and Ashlynn Yennie Q&A panel with Jay Kay of The Horror Happens! We counted down to the Human Centipede 3 world premier in LA! 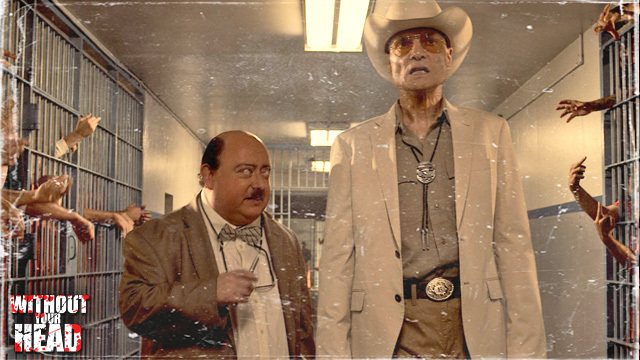 Plus we reviewed Avengers, talked about horror news and the Evening with Laurence R. Harvey of Human Centipede 2 & 3 from 2012 was heard for the first time on podcast! When the day of rest ends the night of unrest begins. 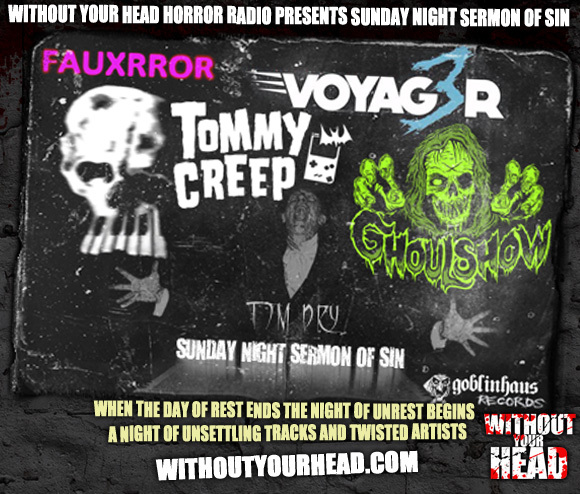 Without Your Head Horror Radio presents : Sunday Night Sermon of Sin - bringing you a night filled with unsettling tracks and twisted artists. Tonight's line up includes Tim Dry, Voyag3r, Tommy Creep, Ghoulshow and Fauxrror by Golbinhaus Records! 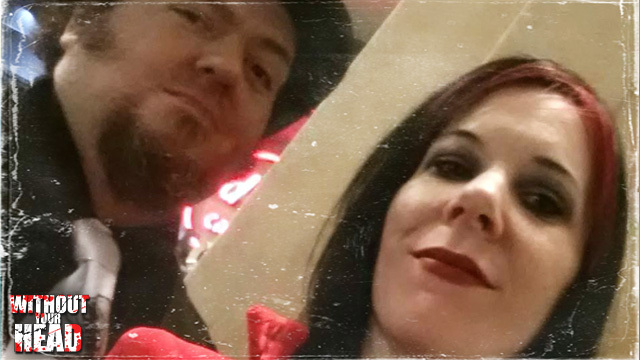 Review of Texas Frightmare Weekend! Interview with Angus Scrimm of Phantasm conducted at Mad Monster Party Seattle! Interview with Akihiro Kitamura of The Human Centipede! Interview with Dieter Laser about the original The Human Centipede! Without Your Head © 2005-2016. Powered by Tyler's Engine v1.31. Page generated in 0.13 seconds with 6 SQL queries.